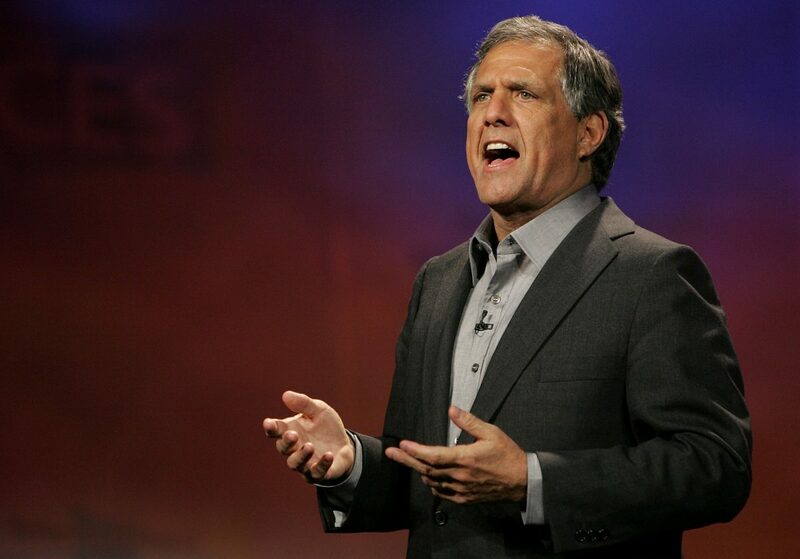 The last we heard from Les Moonves, the longtime head of CBS had been forced out in the wake of multiple allegations of sexual misconduct, and his in-negotiation exit package reported to be worth anywhere from $100 million to $125 million, was on the line. Now, NBC reports that Moonves has accepted an unpaid position in an advisory capacity to help transition in his replacement, and a sum of $120 million will be put into a trust pending the results of an internal investigation being carried out by CBS. There's a chance that the public will never know exactly how that investigation turns out. CBS would, under certain circumstances, be required to disclose any payouts to Moonves like a $120 million exit package, but in the separation agreement between them CBS, also agreed to "seek to preserve the confidentiality of all written and oral reports by the investigators in the Internal Investigation, and all information and findings developed by the investigators or included in such written or oral reports in relation to Executive." "At the core of any company is its culture … And never has it been more important for us to make it abundantly clear that CBS has a steadfast commitment to diversity, inclusion and a safe and positive working environment." That exit package would be even higher than it is, but another (previously reported) aspect of Moonves' exit is that $20 million of his severance will go towards various #MeToo affiliated causes. And even though he should consider himself lucky if he makes it out with any severance at all, the $120 million is less than half of the $280 million the entire remainder of his CBS contract would have been worth.